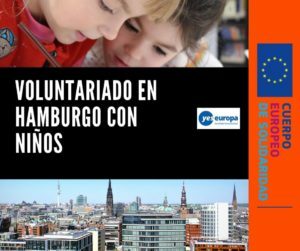 Te presentamos una nueva oferta de voluntariado europeo en Alemania, esta vez en un proyecto social para ayudar a niños y jóvenes de la región. 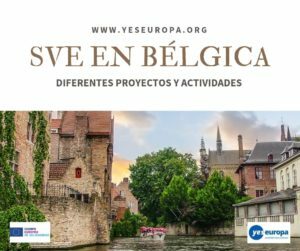 Además, no olvides que esta región es famosa por sus castillos de cuento de hadas, así que tu tiempo libre lo podrás ocupar viajando por allí. 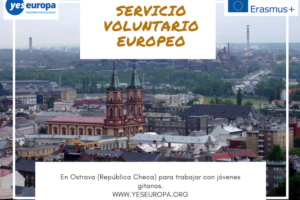 The work of the European Volunteers is supervised by a person in charge responsible for the Kreisjugendring e.V. 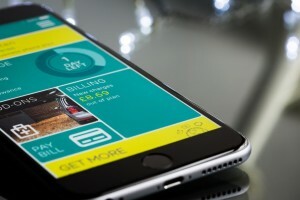 and will be trained by the supervisor to do various tasks. 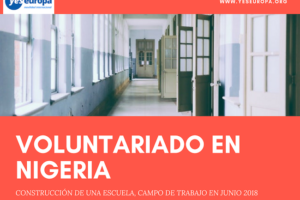 The volunteer will be assigned to various social projects and will look after children and teenagers including mentally challenged, physically handicapped or with immigrant backround. They help the children and young people through their commitment to orient themselves, to improve their academic performance and to integrate into society. 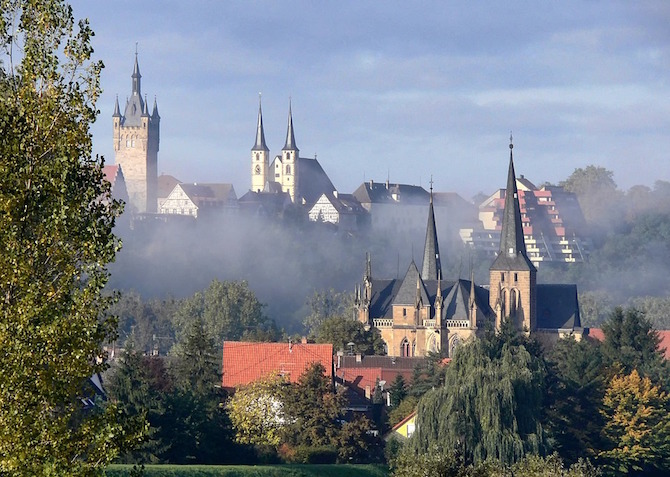 Together linguistic progress can be made and exclusion in the population can be reduced and avoided in the Alb-Donau-Kreis. After their arrival the volunteersare introduced to the work place and the environment. In the beginning of his stay, the volunteer will take a language course. 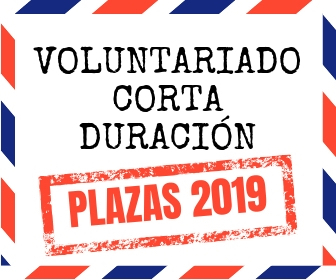 There will be regular meetings (Supervison) throughout the whole stay, the supervisor will help the volunteer with all aspects of social life and questions concerning his stay. 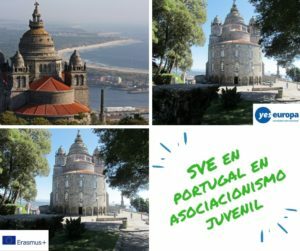 During the 12 months, the volunteer will be assigned to seminars organised by Jugend in Aktion (youth in action) and trainings within the organisation. 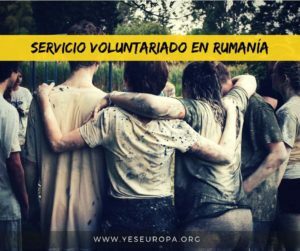 Depending on the personality of the volunteer the degree of responsibility and self-reliance varies. Must have an intermediate level of German and be younger than 25 years old.